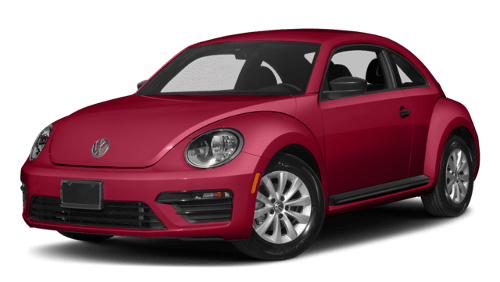 Comparing the 2018 Volkswagen Beetle vs. 2018 Kia Rio shows that the Beetle excels at performance, standard features, and even offers more available colors. Learn more at Jennings Volkswagen. Performance: For more passing power in Evanston, IL, the 2018 VW Beetle 2.0T S offers 174 hp and 184 lb-ft of torque, while the Rio LX only reaches 130 hp and 119 lb-ft of torque. Style: The Volkswagen Beetle colors range from Habanero Orange Metallic to Sandstorm Metallic paint with the Volkswagen Beetle Dune trim. Compare that to the Rio, which doesn’t have as wide of a range of colors. 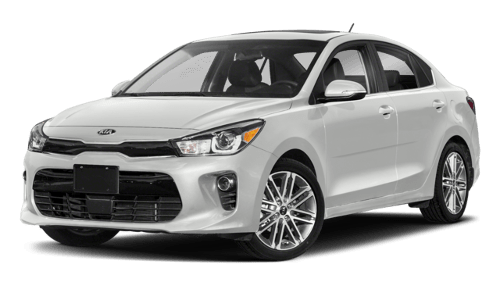 Standard Features: The Volkswagen Beetle interior offers standard features you won’t find in the Kia Rio, including: cruise control, a leather-wrapped steering wheel, and Bluetooth connectivity. For the better equipped small car, pick the Beetle. Convertible Availability: Driving with the top down throughout is the perfect way to experience Glenview, IL, but the Rio can’t be had in a convertible configuration. See how the Volkswagen Beetle vs. Volkswagen Beetle Convertible compare today.